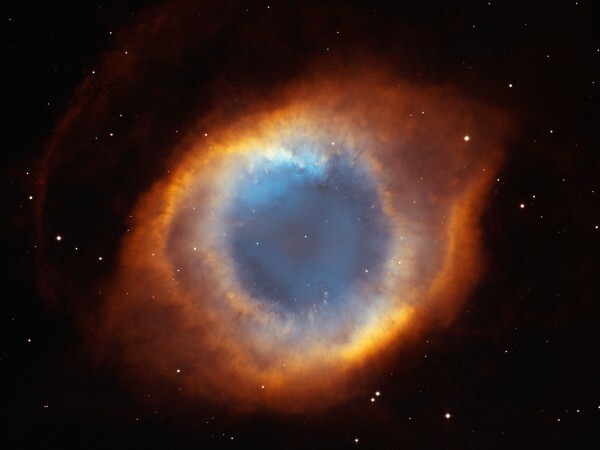 As a science teacher and a person of faith, I see profound connections between the physical universe and the spiritual truths expressed in the Bible. Along with many other Christians, I see nature as God’s “general revelation” to the world. This project started as a series of devotionals I prepared for students at Calvin College. Each week, we would examine a scientific concept and explore what it might be teaching us about our God and ourselves. I’ve begun turning these devotionals into brief YouTube videos as a small experiment in online Christian education. My hope is that they will be edifying to both students and adults alike.